In the early days of the flooding of Rend Lake, following the building of the spillway, the bottom was relatively featureless. Construction crews piled much of the wood structure in a few areas, burned it or carted it away. Later as coal exploration developed there were as many as 9 mines on the shore. Many dug under the lake to form mine shafts supported by construction called patterns. Later as the mines ceased to produce they pulled the patterns and the bottom of the lake subsided forming an uneven bottom structure. Fish of all species began to use that uneven bottom and the bass and crappie population exploded. 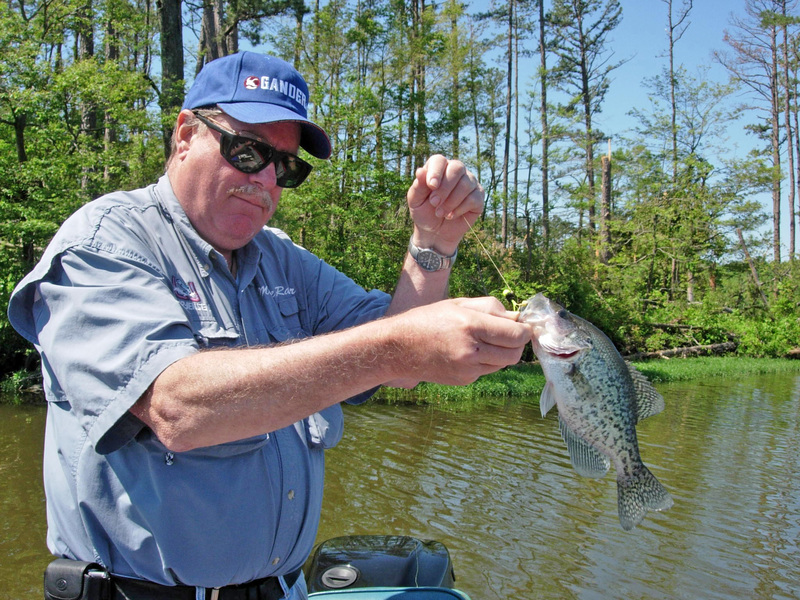 Probably one of the best known crappie lakes in southern Illinois is Rend Lake, a Corps of Engineers reservoir of 18,900-acres astride Interstate 57 in Franklin County. For the past 3- years the lake has experienced high water in the spring during the crappie spawn. This can be a blessing or a curse. It creates lots of young smaller fish reducing the percentage of large fish in the population. 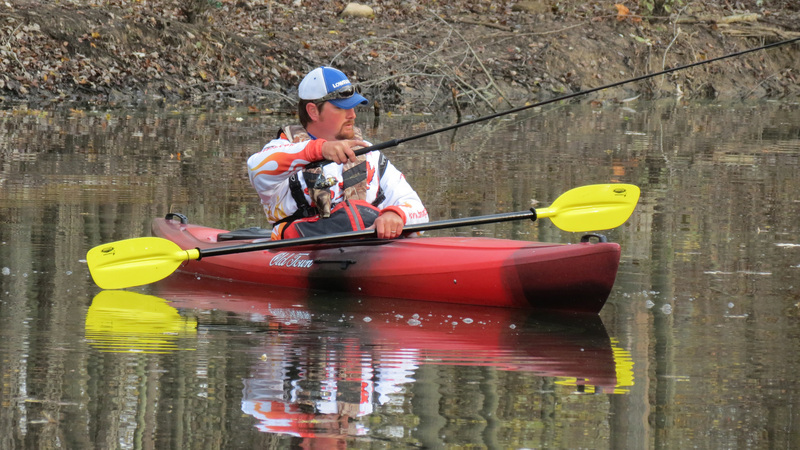 It does hold well for the future, as the significant numbers of crappie provides ample larger fish in the years ahead. In the early days of the lake the Illinois state record black crappie came from here. The 4-pound 8-ounce record stood since 1976 until beaten in 2017 by a fish from Kinkaid Lake. As word of the fantastic crappie fishery expanded people began to over harvest the fish. 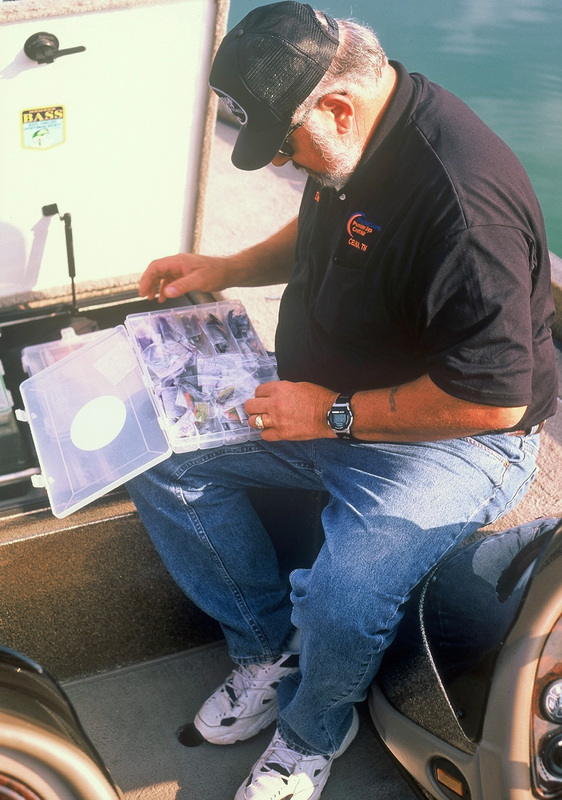 There was no limit in those days and anglers would fill coolers with fish to feed their families. That had to change and did when a new biologist came to the area named Mike Hooe. He was not a popular figure in the early days but today he is something of a hero. 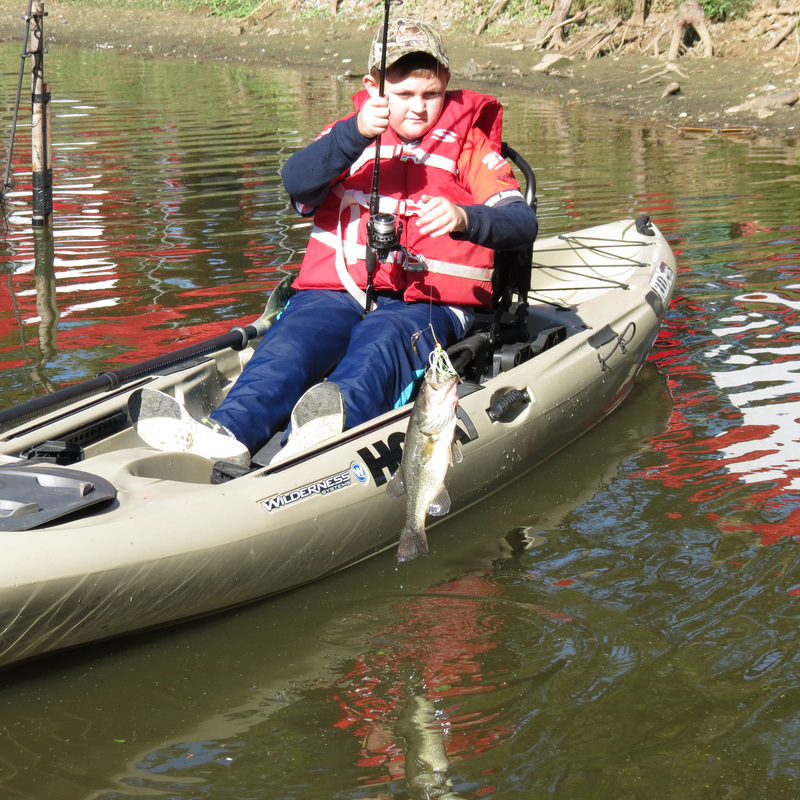 Due to high water conditions the last 3 years in a row, there are more of the smaller fish than in years past. As a result the larger fish are beginning to represent a small proportion of the total fishery. In future years those year classes will become the larger fish in the lake boding well for future crappie fishing. The younger year class of which Mike speaks includes fish in the 6 to 8-inch class. 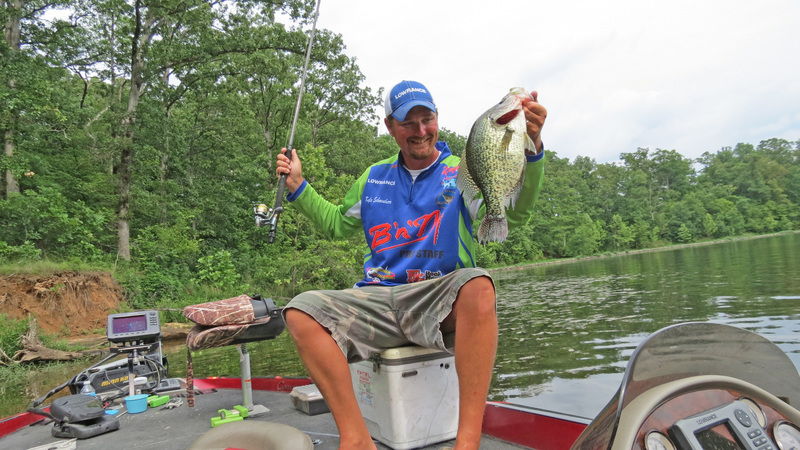 Crappies in the 10 to 12-inch class are abundant and average a half to over a pound in weight. 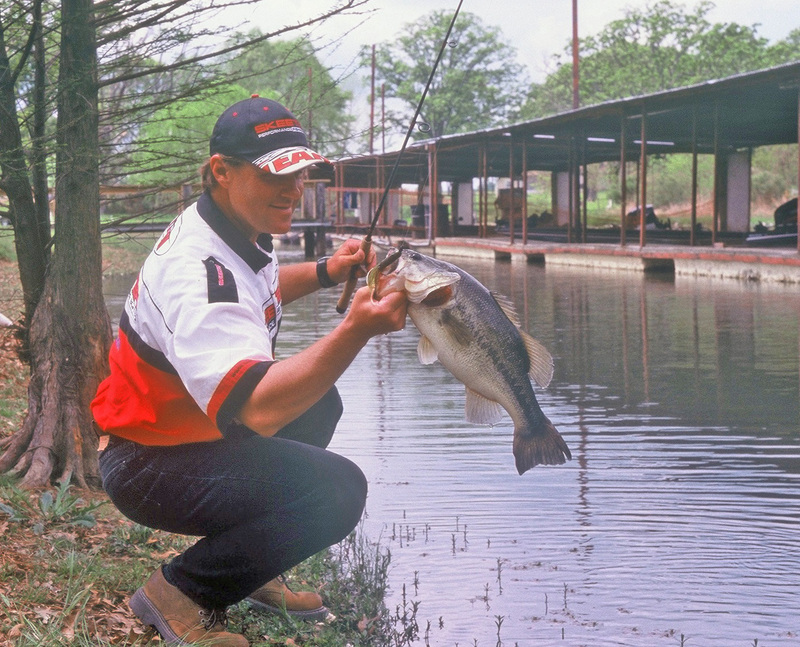 Creel limits on this lake are a total of 25 fish with not more than 10 fish exceeding 10-inches. 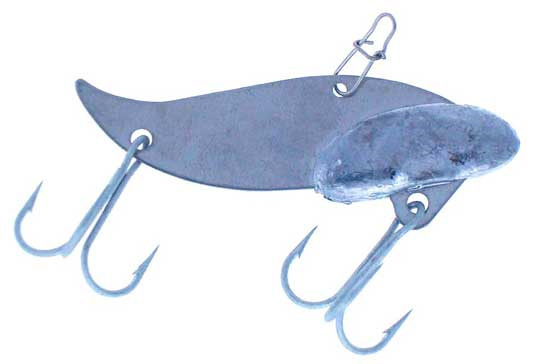 There are numerous fish attractors around the lake providing supplemental structure. 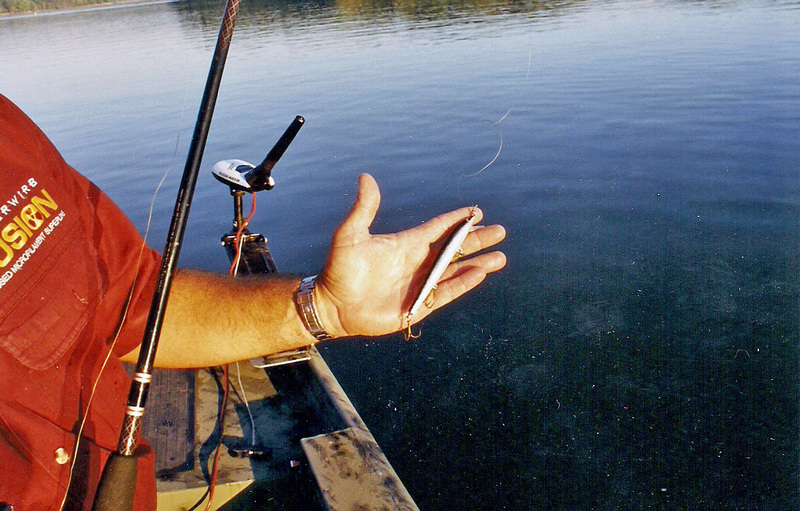 Maps and GPS Coordinates are available online at http://www.mtvernon.com/newtourism/fishattractor/pdf. The Corps and the IDNR received badly need funds in 2017 to add more. 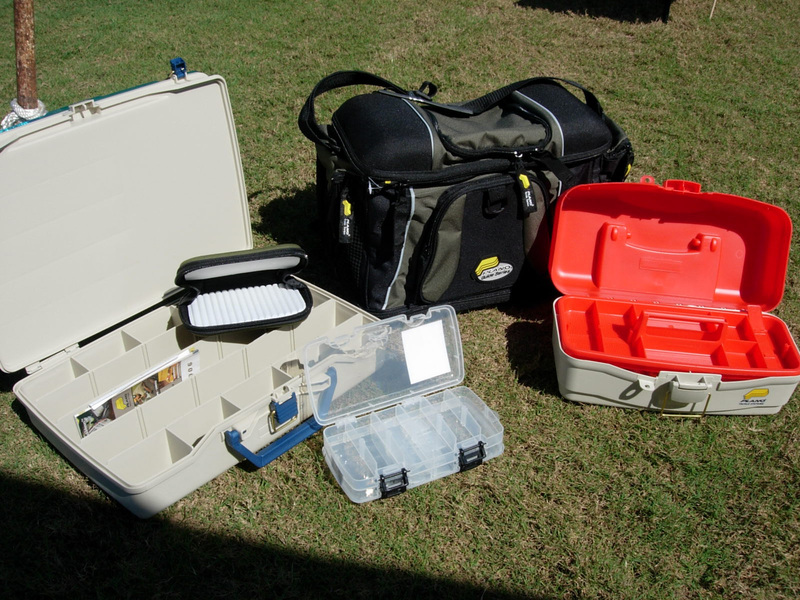 Many local anglers and organizations placing their own fish locators supplemented these structures. Mike Hooe recommends using electronics to locate any structure.